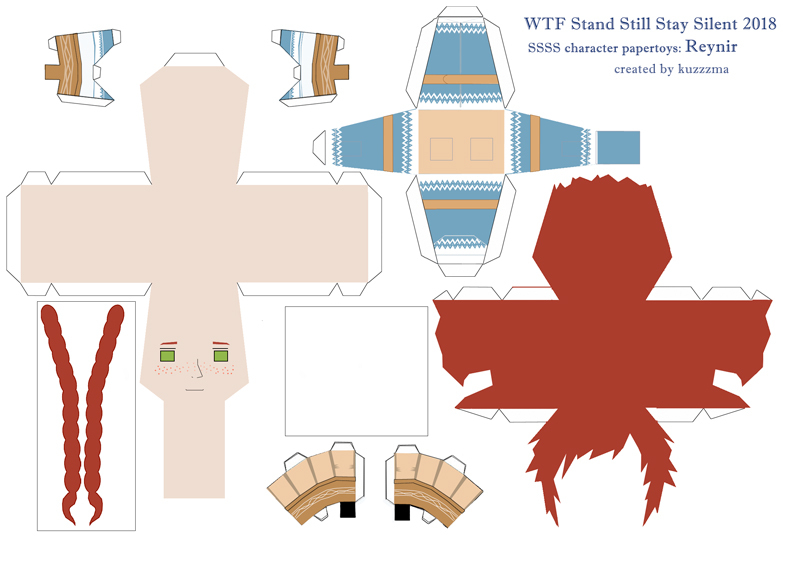 Tagged downloads, fandom, papercraft, papercraft patterns, photo, Reynir Arnason, Stand Still Stay Silent, WTF Stand Still. Stay Silent 2018, ЗФБ, ЗФБ 2018. Bookmark the permalink.